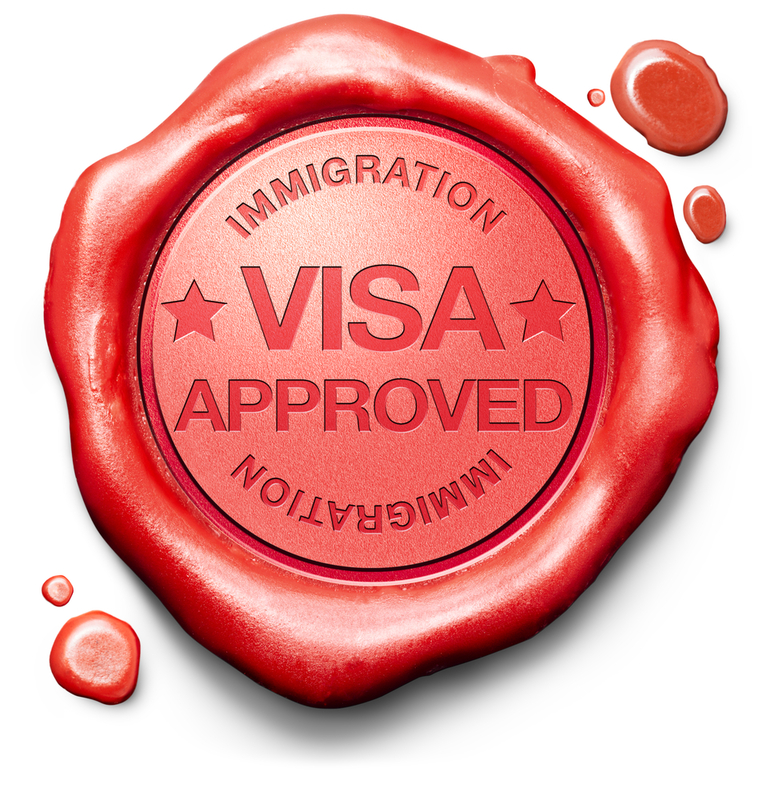 Home » Who Can Apply For L Visa? Before you can apply for an L-1A visa, you need to make sure you are eligible for it. It is only logical to ensure you do not end up investing a lot of time in a visa that does not apply to you in the first place. This can be avoided if you thoroughly review the L-1A visa and its requirements. More importantly you will need to find out more about the type of people who can apply for the L-1 visa. The visa is essentially for non-immigrants. It allows international companies with subsidiaries and branches in the US to transfer employees from other foreign branches to its operations in the US. The visa is valid for seven years and is only preferred by employees who have worked at least a year for an affiliate or branch of the company outside the US branch itself. A company operating within the US is able to apply for the L-1 visa on behalf of its employees. This is done by applying to a USCIS center by filing an I-129 form. 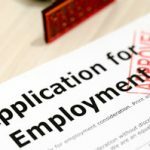 But in this case the employee will be granted an L-1 visa for no more than three years. The category is defined to cover those individuals or employees with a specialized set of skills and talents. These individuals have extensive knowledge about their company and its products, services, management, systems, research and procedures. But in this case, the individual is essentially required to apply for an L-1B visa instead. The visa is valid for three years, which can later be extended upon expiration for another two years. Only those individuals who meet the strict definition of executive roles and management are eligible for the L-1 visa program. This means these employees or individuals will need to provide an extensive and elaborate description of their duties. However, you need to keep in mind that such an individual will need to have a key function within the company. Additionally, he/she could have supervisory responsibilities as well to qualify for the visa program. Such employees are offered an L-1A visa, which is valid for three years, but with a period extendable up to seven years. 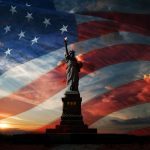 After completing the maximum allowed period for the L-1 visa program, the employee will need to transfer to another branch or subsidiary of the company outside the US. The individual will need to work there for a year until he/she submit a new application for H or L status. Keeping the aforementioned factors in mind, you will be able to determine whether you are eligible for the L-1 visa. Furthermore, you will be able to determine the type of employee you are and hence apply for the correct visa. If you are still having difficulties understanding the process, there is no harm in seeking professional assistance.